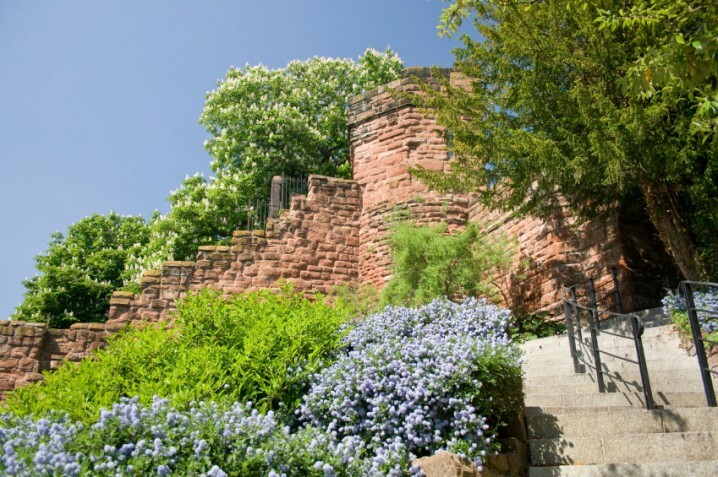 Chester is one of the best-preserved walled cities in UK. The walls, some parts of which date back to Roman times, are accessible in many places. Walking the walls is great way to get an overview of the city. Entry to the walls is free. They are open all year round. Chester Council should sort their act out and get these walls seen to. Some parts are in serious need of repair. They are so important for the city. 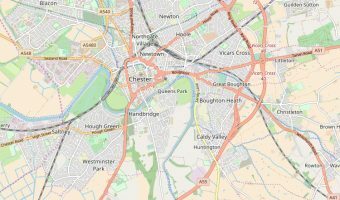 Chester’s one of the UK’s jewels and I’m very proud to have been born there. I left over 20 years ago but often spend ‘tourist’ money there, and encourage many others to do the same! The sooner the amphitheatre is properly exposed, the better. Get rid of the traffic completely better to preserve the architecture. Lower business rates to encourage new, small, shops like there used to be – it’s no good just having another bog-standard big shop type city centre. 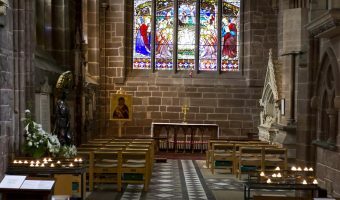 Historic cathedral in Chester city centre.